Facebook, the world’s largest social network, faces a growing backlash over privacy and data protection, with revelations this week about sharing data with business partners adding to pressure. What are the latest revelations? A New York Times report said some 150 business partners had access to personal data from Facebook users and in some cases, their friends, including private messages. Facebook said these were well-known and previously disclosed partnerships allowing “integration” of Facebook with other services, but some analysts said people were not fully aware of the arrangements. 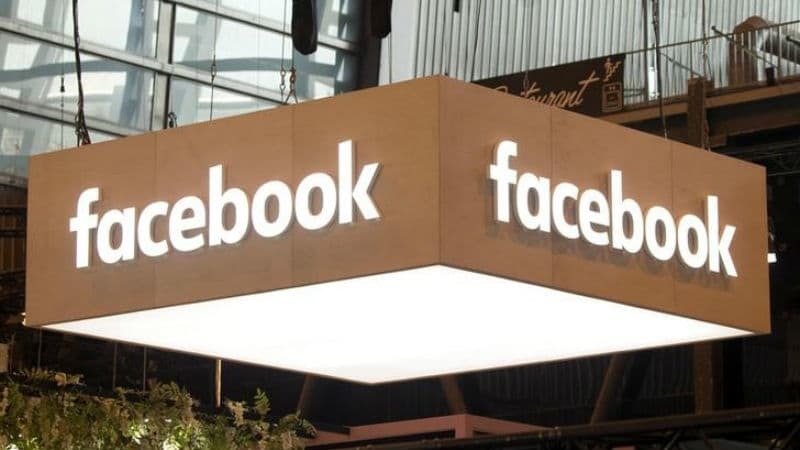 “It wasn’t clear to the public that these relationships were embedded within Facebook,” said Jennifer Grygiel, a Syracuse University professor specialising in social media. What are the other issues for Facebook? 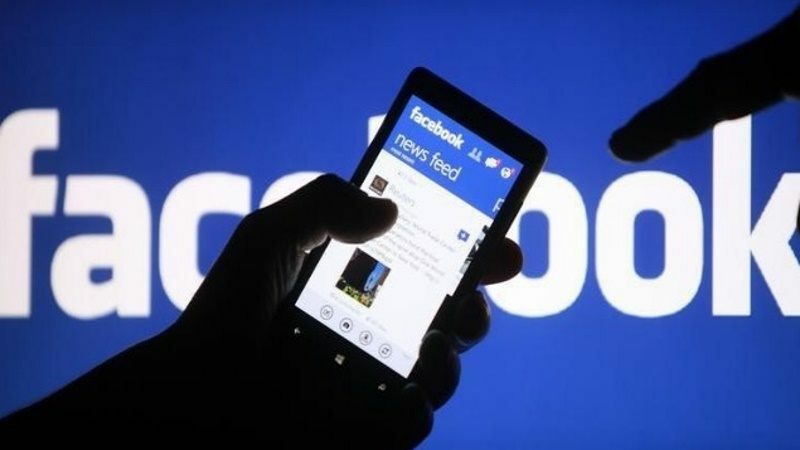 Facebook has been hammered for failing to stop information manipulation and misinformation, including from Russian organisations in the 2016 US election. The company has acknowledged that Cambridge Analytica – working on the Donald Trump campaign – obtained profile data on tens of millions of Facebook users, but claimed that the political consultancy violated Facebook’s terms of service. Facebook and other social media networks have struggled to deal with hate speech, bullying and foreign influence campaigns. These issues have sparked investigations in Washington and worldwide. Facebook leaders have promised more transparency in hearings in the US Congress and elsewhere, and has stepped up efforts to find and root out fake accounts and foreign influence campaigns. But critics complain the wave of revelations suggest a disturbing pattern of disregard for data protection and privacy. “It seems every few months there is a different revelation about how Facebook mismanaged something that deals with our data and privacy,” said Adam Chiara, a professor of communication at the University of Hartford. What are the consequences for Facebook? Facebook’s shares skidded more than seven percent Wednesday following the Times report and a lawsuit by the District of Columbia alleging violations of user privacy. The stock has lost more than 35 percent from its 2018 highs, wiping out tens of billion in market value. 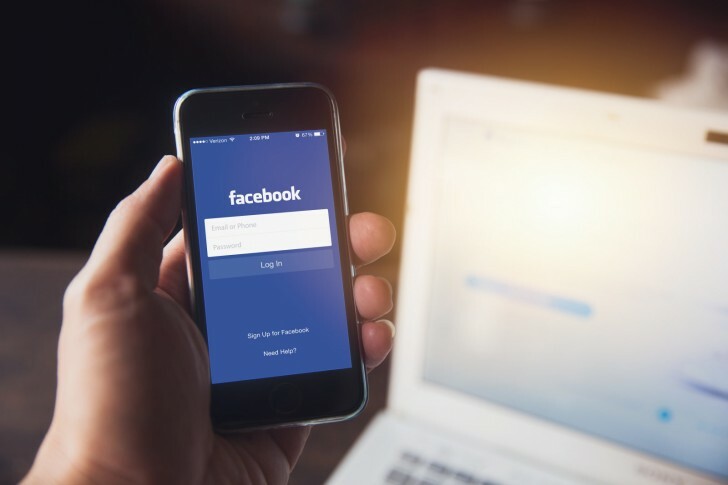 So far, however its user base and revenues have seen little impact despite a number of high-profile calls to quit or delete Facebook. The number of active users rose to more than 2.2 billion in the third quarter and revenues rose 33 percent year-over-year for the company, which also operates Instagram, WhatsApp, Messenger and sells Oculus virtual reality hardware. What can Facebook do to restore trust? Facebook critics say the company’s problems have been exacerbated by a governance structure that gives co-founder Mark Zuckerberg virtual control through super-voting shares. “Facebook is becoming a classic example of how poor corporate governance ensures that when things go wrong, they go wrong for longer and things get much worse than if shareholders could oust the management,” Richard Windsor, a technology analyst who authors the Radio Free Mobile blog, wrote earlier this month. Grygiel said Facebook needs to do more than public relations, with more substantive changes. Lawmakers have stepped up calls for tighter regulation of privacy and data use, and the calls became louder this week. Some US activists want to follow the European model for data protection that requires better notice and consent for how personal data is used. “Americans deserve a clear law that protects their personal data and privacy. We don’t have that right now, and until we do, we’ll continue to see examples of companies using personal data in ways that surprise users,” said Michelle Richardson of the Center for Democracy & Technology, a digital rights group which has drafted a template legislation. But Grygiel said she sees little “political will” in Congress tighten data protection rules. “I was quite shocked nothing moved forward in the wake of the tech hearings (earlier this year),” she said.